After much deliberation and debate due to the remarkably high standard of entries, our judges have made their decision. We are delighted to reveal that the winner of the Flower Market Award for Florist of the Year 2015 is Mary Jane Vaughan Flowers! "This entry definitely had the 'wow-factor' the judges were looking for! 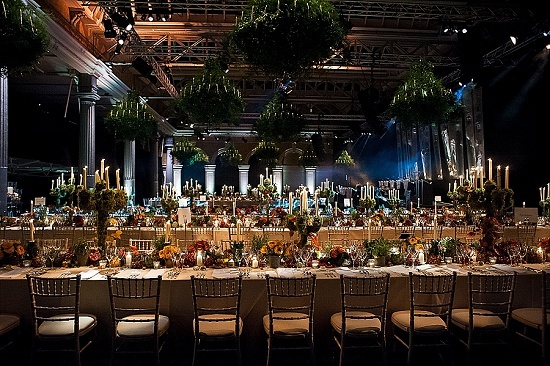 Mary Jane's work for the wedding in Billingsgate demonstrates a huge amount of creativity and originality in transforming such an unusual and uncompromising space. The company has had a strong year, winning fantastic contracts and new business, such as the reopened Lanesborough Hotel. She is a familiar face in the Flower Market, showing a dedication to her suppliers and to sourcing all her fresh flowers, foliages and plants exclusively from the Market." A Flower Market regular for many years, Amanda Austin is a florist with an enviable reputation for excellence. 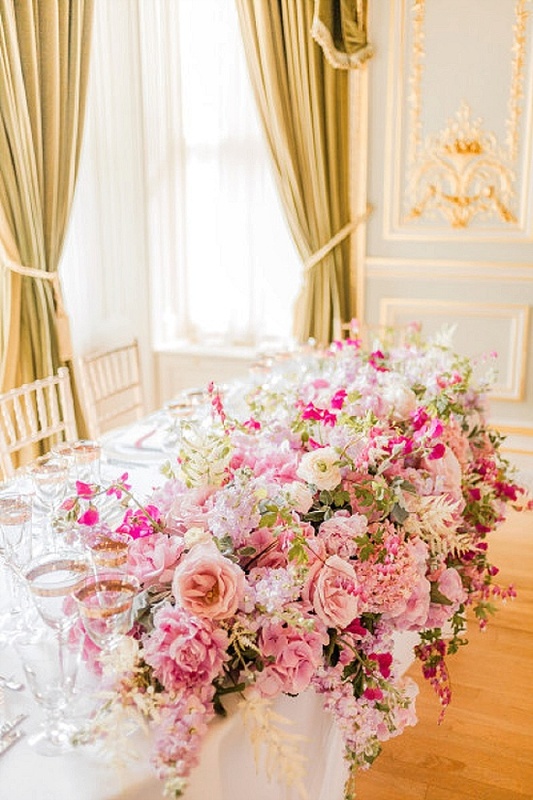 She has a beautiful flower shop on London's Kings Road and a vast workshop unit in Vauxhall, where her team creates spectacular flowers for offices, parties and events in some of London's most prestigious venues. "There were fantastic designs showcased in Amanda's entry, highlighting her ability to respond to specific client briefs and deliver to their demands, showing a good deal of originality and attention to detail. The judges commended her on the effort put in to business development, in leveraging local links and delivering on contracts." Creative, ambitious and business-minded, Jay Archer is one of the up and coming stars of the floristry industry. From her workshop in Hampshire, Jay runs a thriving wedding flowers business and has recently launched the Jay Archer Floral Design Flower School to great acclaim. "Gorgeous and creative work with a distinctive style. Jay's knowledge and partnership with the Market is fantastic. The judges loved her mention of specific growers and suppliers, as it is very important for any successful florist to be familiar with their suppliers and know exactly what they're looking for. Jay's dedication is also demonstrated in investment in all aspects of the business and development backed up by clear figures."